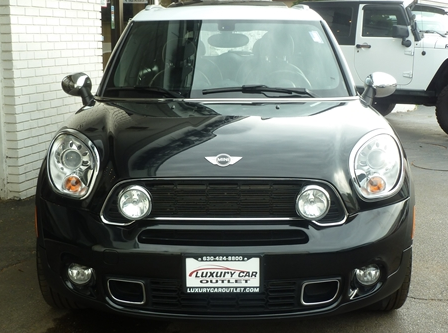 It’s Hassle Free to Apply for Financing from the Luxury Car Outlet. Link to our online Credit Application, complete it and submit application for a quick approval! 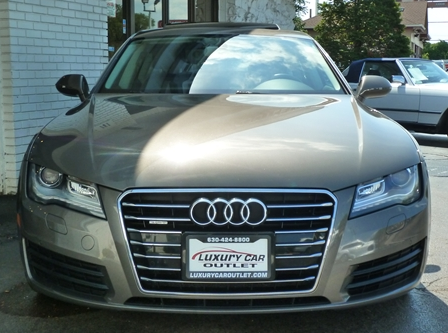 At the Luxury Car Outlet, we believe that your past shouldn’t haunt your future. We’ve helped countless individuals re-establish their credit while driving one of our luxury vehicles. Your next step is simple. 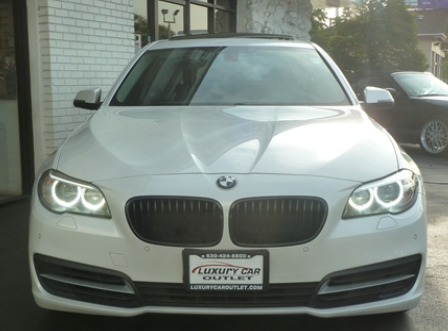 Make the decision to move forward, fill out a Credit Application and one of our finance managers will contact you. The First Automotive Warranties company also offers other protection plans, including Paintless Dent Repair, Key Replacement, and GAP Coverage. 1.1 » What is the difference between a loan and a lease? When you obtain a loan, your down payment and monthly payment go toward the total purchase price. When the term of the loan is complete and the loan is paid in full, you own the vehicle. A lease is similar to a balloon finance agreement where you pay interest on the entire purchase price of the vehicle but you are only paying a portion of the principal balance. At the end of the term of the lease you may return the vehicle, buy the vehicle, sell the vehicle or trade in the vehicle. 1.2 » How do I choose between a loan or a lease? Finance : Add the sum of your money down, sales tax, monthly payments X number of months financed and anticipated cost of maintenance and repairs for the term the vehicle will be out of warranty. Lease : Add the sum of your money down, sales tax on the money down, monthly payments X the number of months of the lease. Now, compare the two figures. If the finance calculation is twice the sum of the lease calculation you will be able to drive two different vehicles on a lease for what it would cost you to own just one on a finance agreement. 2.1 » What rates do you offer? 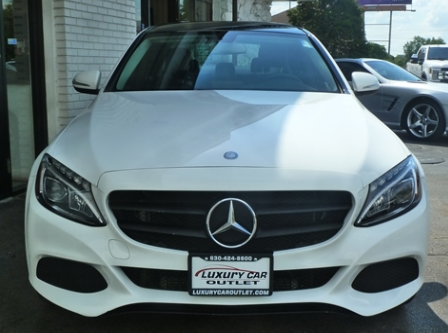 The Luxury Car Outlet works with several financing (or lending) institutions to bring you the most competitive rates and terms on vehicle financing. We offer flexible rates, terms, and payments so that you can obtain the loan or lease that fit your unique needs. The rate in your individual financing package is influenced by a number of factors including your credit history, the term of your loan or lease, the amount financed, and the residual value of the vehicle you lease. Financing through our dealership lets you enjoy a quick, competitive, and straightforward way of getting your next luxury vehicle. 2.2 » Do I need a co-signer? 2.3 » How do I make my down payment? 2.4 » Can I finance taxes, registration, and other transaction expenses? 2.5 » Can I include the cost of other products, such as extended service contracts, credit insurance and accessories in the amount that I finance or lease? Yes, again. If you are interested in any of our protection plans and would like to include their costs in your finance option, just ask one of our finance representatives to arrange that for you. .
3.1 » What is a loan? 3.2 » How does a loan work? 3.3 » What if I drive a lot of miles, should I still lease? Perhaps one of the greatest myths about leasing is that it doesn’t make financial sense to lease if you drive a lot of miles. The reality is that you pay for miles regardless of whether you lease or finance or purchase outright and you pay for miles in the same way, i.e. the depreciation of the vehicle. The real cost of a vehicle when purchased or finance is what you pay for it up front plus its operating cost over time less what you sell it or trade it for at the end. Many times, the cost per mile is less if you lease than the cost impact on the trade or resale value on a finance or outright purchase. There are other considerations as well. People who drive a lot of miles need to get into new vehicles sooner. A lease will allow them to do just that. What is going to be the cost of service and repairs on a high-mileage vehicle? How much lower will your payment be on a lease versus a finance contract? If your vehicle gets into an accident on a purchased or finance vehicle it will result in increased depreciation even if you have it repaired properly. This is not true when you lease. There is no additional cost impact. Many times high mileage drivers have “business use” of the vehicle as defined by the IRS. If you have “business use” you should be able to reduce your taxable income by a much higher percentage of your actual out of pocket expense if you lease rather than if you finance or purchase outright.